It has been almost thirty years since the demise of Ayatollah Ruhollah Khomeini and the world is still trying to figure out the phenomenon he started and the legacy he left behind. The enemies of Islam and freedom are still stunned over what took place in Iran in 1979 and supporters have not yet fully comprehended the full meaning of this iconic figure’s actions. Imam Khomeini’s death anniversary took place on June 3; the sheer number of people – not just in Iran, but throughout the world – who in some way or another commemorated the Imam’s passing is a true indicator of what sort of impact he had on the free and subjugated peoples of the world. What is it about Imam Khomeini that the world continues to talk about him today? What were the factors that distinguished him as a personality from other reformers past and present? What is it that makes the Islamic Revolution truly unique in comparison to all other revolutions that have taken place in human memory? In order to understand the value of the movement he led and the impact it had, one must delve deep into this revolution and what he stood for; not to repeat what has been said about his struggle against the Shah but more importantly, his thoughts and stances need to be propagated. From the very beginning, Imam Khomeini stood for a divine system that represented the true and pristine teachings of the Infallibles. He fearlessly called out the transgressor of his time. The Revolution was not Khomeini versus Pahlavi. Rather, it was the fruit of a sacrifice 1400 years ago, when Husayn, son of Ali and grandson of the Holy Prophet, made a stand against the Yazidi mindset on the burning sands of Karbala, despite being heavily outnumbered and certain of his martyrdom. The strength of the Islamic Revolution was drawn from this sacrifice; Imam Khomeini, with his actions, showed that in order to take a stance against the establishment that may seem mighty, one does not need material resources such as large amounts of money and the backing of an expansionist empire, but simply faith that Allah’s promise is always realized. The misconception that he fought for a nationalist cause, for the people of Iran, is unjustified. It was not for the sake of a country, but for the sake of Islam. Hence we see that his thoughts have been embraced all over the world because he did not tell people what to think but taught them how to think. Imam Khomeini did not believe in compromising. Though he could have easily sided with one superpower to counter the militaristic imperialism of the other, he instead challenged the two prevailing superpowers of his time. He stood his ground as a matter of principle. “Khomeinism” is not about maintaining a cult of personality like Stalinism or Maoism; that is what critics of the Revolution would have us believe. Khomeinism, in fact, is about standing for Truth. It is about resisting the oppressor and supporting the oppressed, no compromises. In today’s world, unfortunately, we see that in order to make our demands acceptable, we sometimes negotiate with Satan himself. Imam Khomeini, however, taught something radically different. He did the impossible several times in his life, and he did so without compromising with the enemy. A person with such immense popularity could have gotten whatever he wanted of this world, but Imam Khomeini chose to remain a simple man even after becoming the Supreme Leader of an oil rich, strategically located nation. This is something unique about Ruhollah Musavi Khomeini and the Islamic Revolution. If we compare other revolutionaries and revolutions with this one, we would notice a fundamental difference: in other revolutions, the people, their organizations or even their plans became idols and the so-called revolutionaries dragged the people towards those idols. The Islamic Revolution, however, was undertaken in the name of Allah and for His sake. Imam Khomeini not once sought to create a cult of own personality but rather always directed people to righteousness and towards the teachings of the Holy Prophet and monotheism. He raised issues pertaining to the oppressed that had been long forgotten by the world, such as the issue of Palestine. He identified the enemies and transgressors without thinking twice about his own life or the potential consequences. He saw it as his obligation to make people aware of the oppressors and to remove the veil from the face of hypocrites. One lesson that we learned from the Islamic Revolution under the Leadership of Imam Khomeini is that he fought a war of ideologies and gave directions to the followers on how to defeat the enemies of Truth. He knew that while the enemies’ ideology is based on nothing but selfish, materialist, lustful motives, the ideology that he presented in front of the world – Islam and justice – consisted of divine motives. The real battle was to win hearts and direct the minds of the people towards divine goals and he was successful in doing so. A prime example of his success is that his death anniversary is commemorated in at least six continents. Not because people worship him, but because the ideology he represented and propagated, which helped people become free from western hegemony, made sense. It gave the oppressed a hope that with their strong will and resistance, they can defeat their enemies without having to make any compromises with them. He proved to the whole world that if a movement is for the sake of Allah and not for the sake of realizing selfish, materialistic goals, it will receive divine help and be successful. 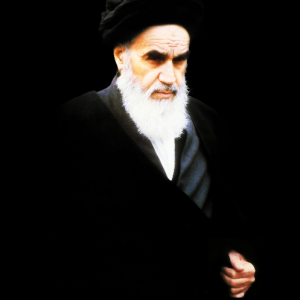 Though Imam Khomeini has passed away, his legacy, vision, and teachings continue to inspire millions across the world. America is behind all that’s gone wrong. The Imam also declared the United States of America to be “The Great Satan”. This conclusive stance of Imam Khomeini is acknowledged by the justice seeking masses around the globe today. Today, an ever-increasing number of nations cry out loud, “Death to America”. 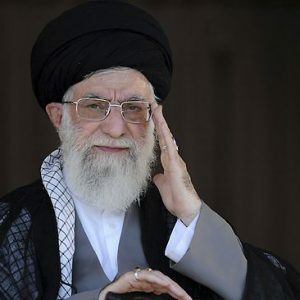 Of course, it is clear that this slogan does not mean death to the American ‘nation’, but death to American policies, death to arrogance, as explained by the Leader of the Islamic Revolution, Imam Sayyid Ali Khamenei. Today, the flag of revolution, awakening, and guidance of the Muslim Ummah is being carried by Imam Khamenei. Under his Leadership, nations have not only recognized their friends and foes, but are also treading on the path of dignity, honor and self-respect. Today, the oppressed nations around the globe refuse to bow down before the hegemonic and bullying policies of the United States of America – the hub of Zionism. These fruits of the Islamic Revolution can be realized when one inspects the Islamic Movement in Nigeria, Yemen, Palestine, Lebanon, Pakistan, and Iraq. It is evident that the bloc of Islamic resistance is getting stronger day-by-day from Iran-Iraq-Syria-Lebanon. 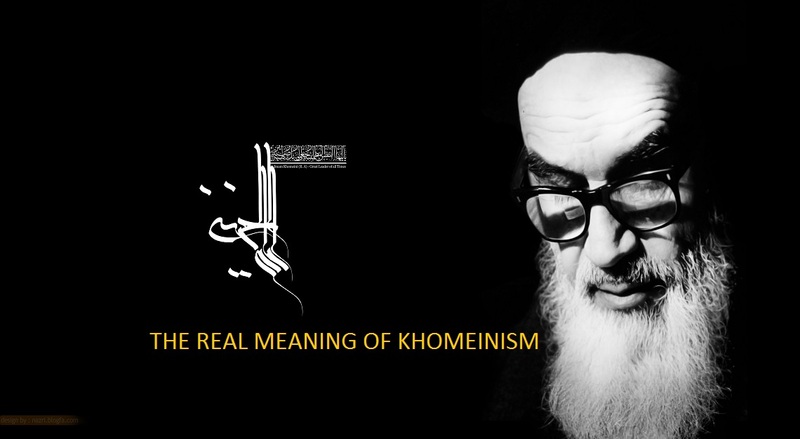 In a nutshell, the phenomenon of Khomeinism and the path of Imam Ruhollah Khomeini has opened up the gateway of Dignity, Honor & Self-respect for those who believe in these values. Ali Ali acquired his Bachelors degree in Computer Sciences from the Western Michigan University, MI USA and his Masters degree in Business Administration from Grand Valley State University, Grand Rapids, MI USA. 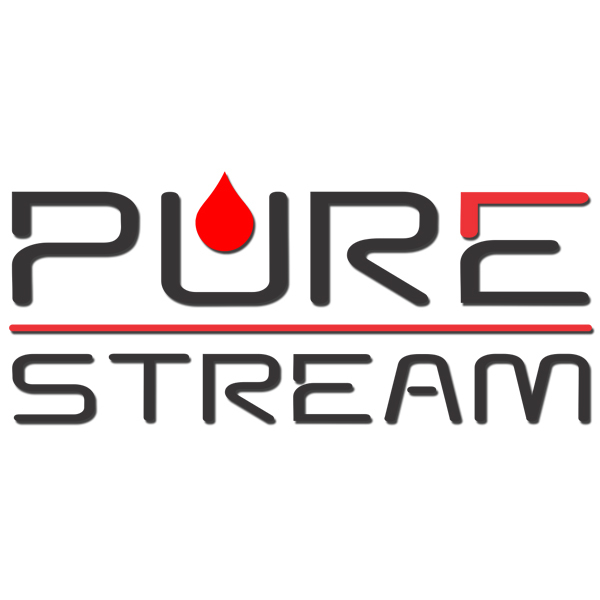 He is a certified Project Manager (PMP) and managing several Islamic projects in the cyber world along with pursuing Islamic education at Al-Mustafa University, Qom, Iran. His interests range from disseminating knowledge using multimedia in cyberspace to understanding and developing socio-political models for diverse societies.